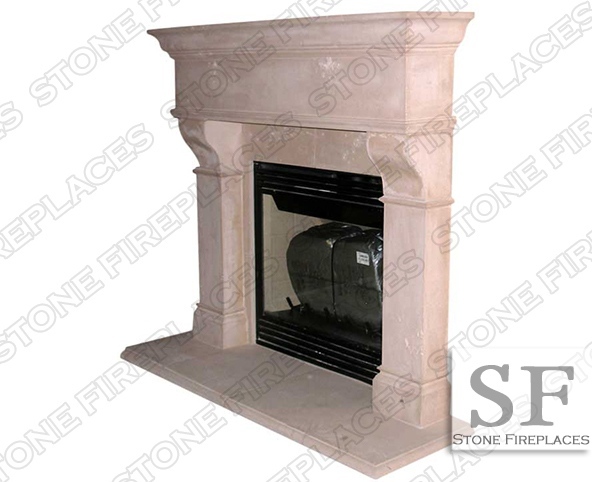 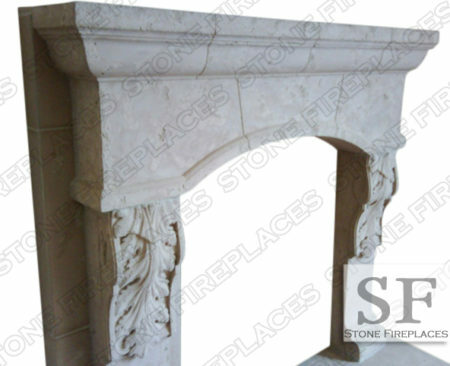 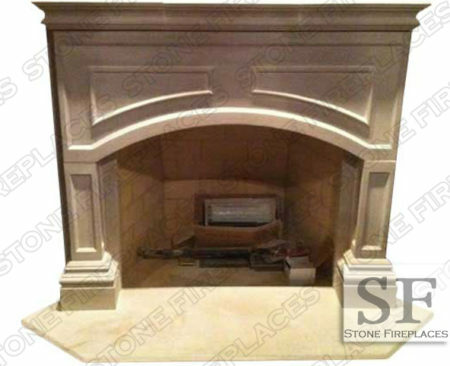 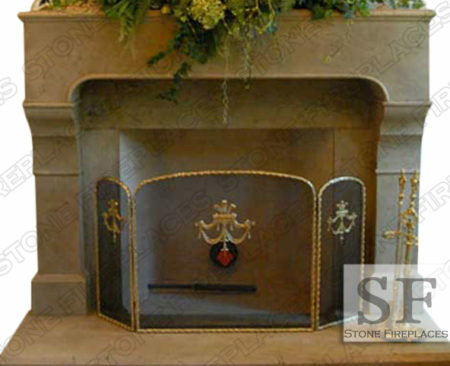 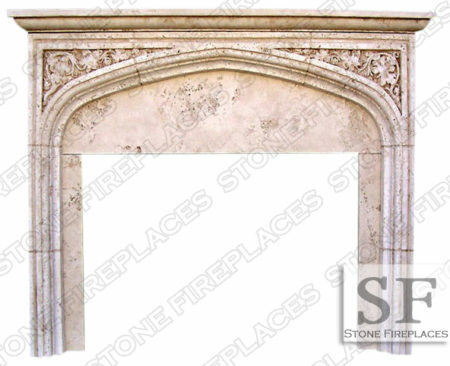 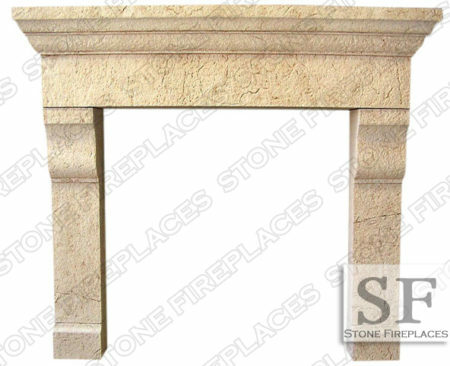 Rochester antique fireplace mantel is made from cast stone. 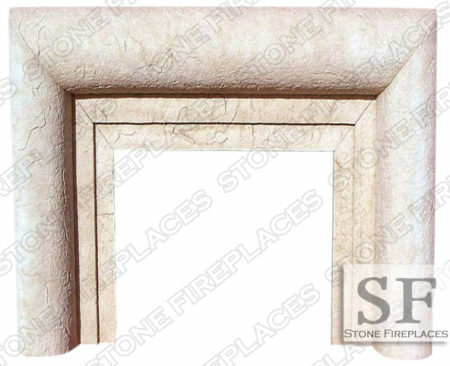 The light color of gives it a cream bello limestone look. 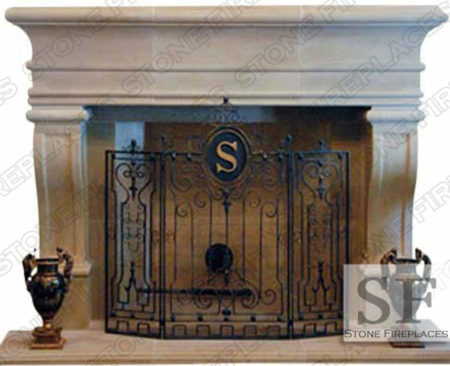 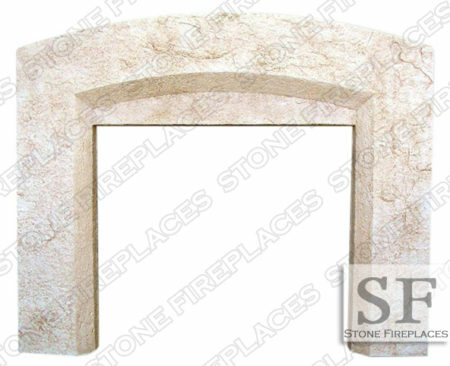 All cast stone surrounds can be made in several colors. 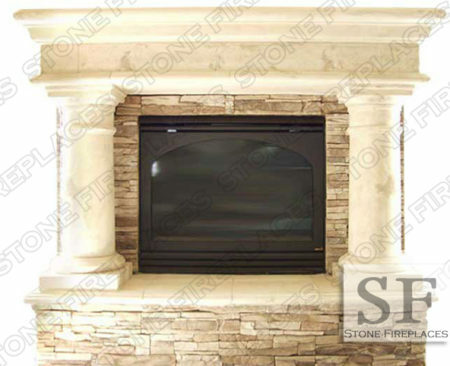 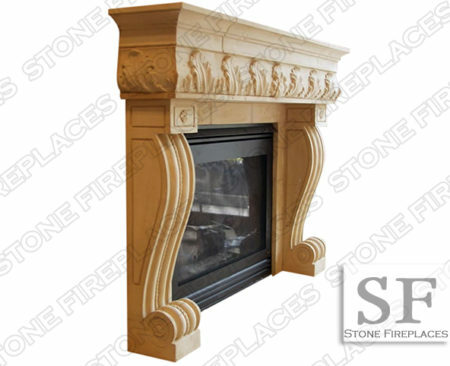 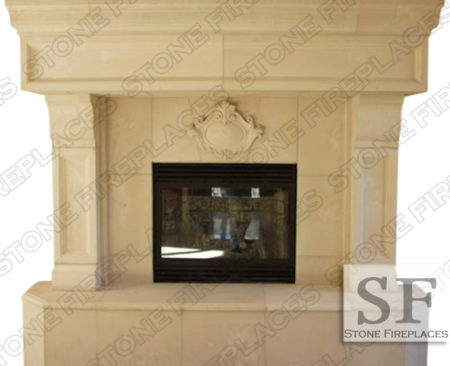 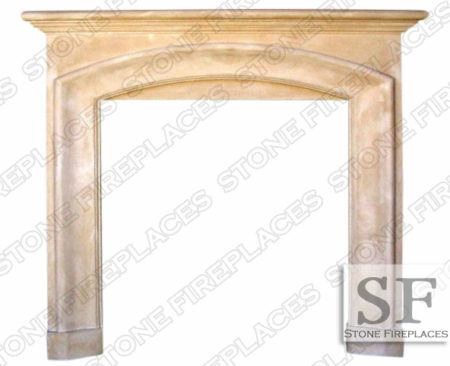 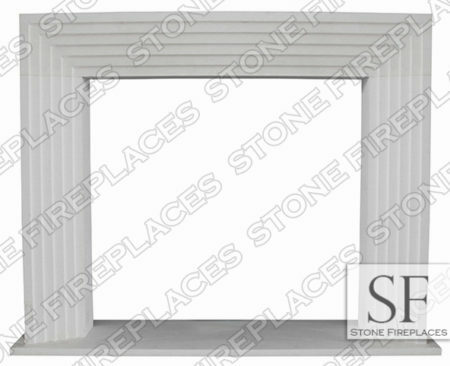 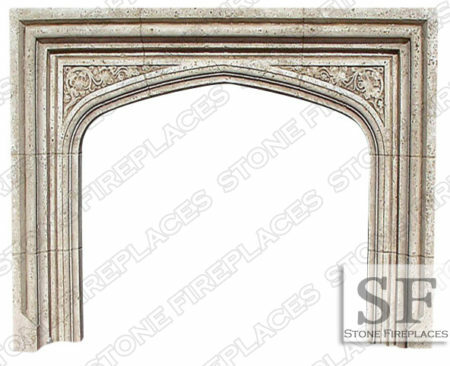 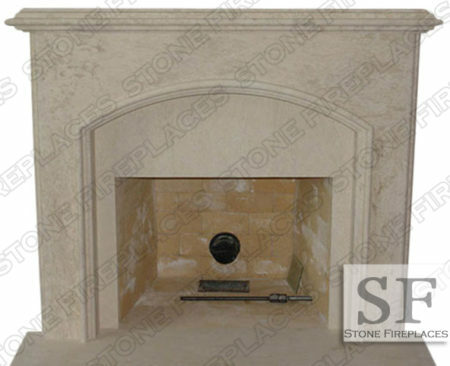 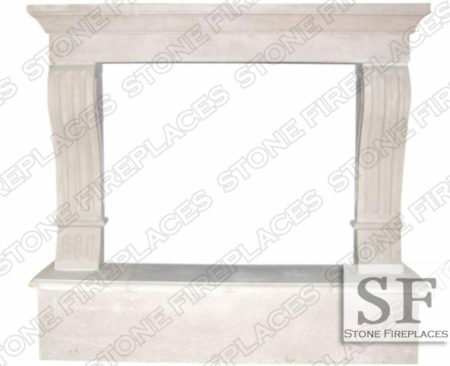 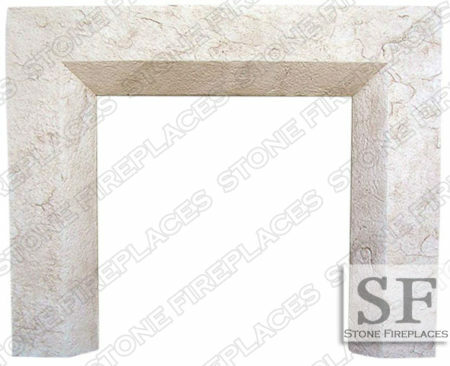 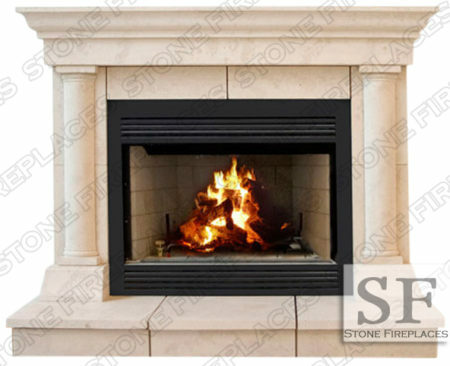 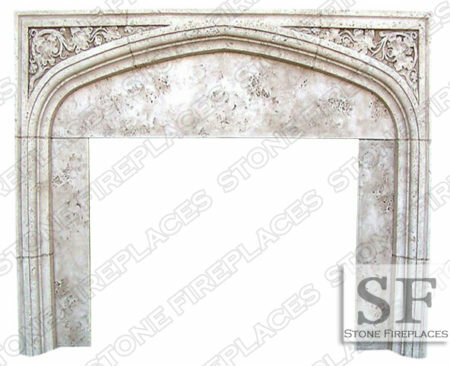 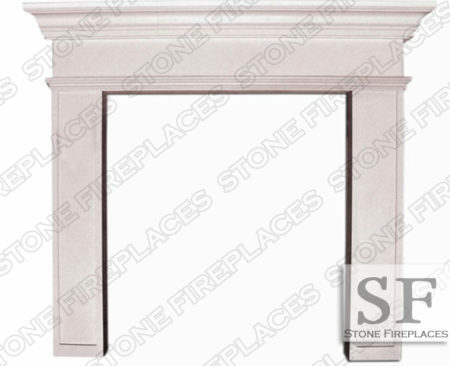 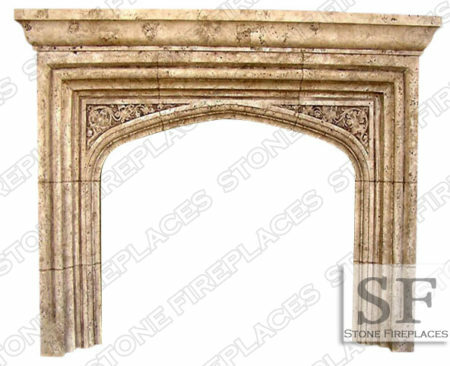 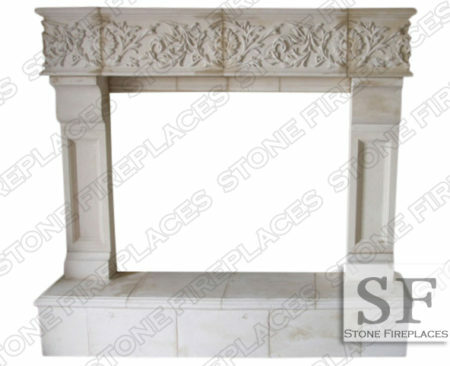 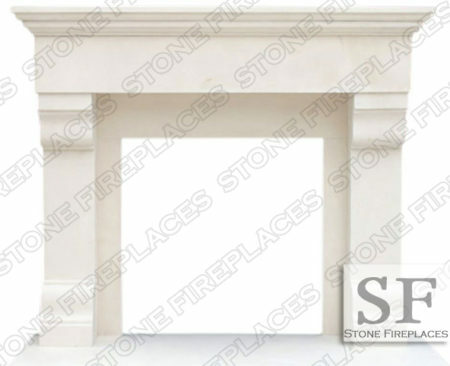 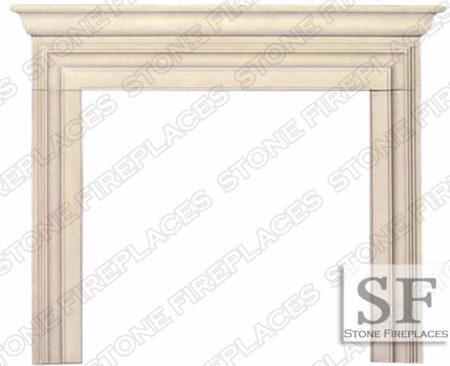 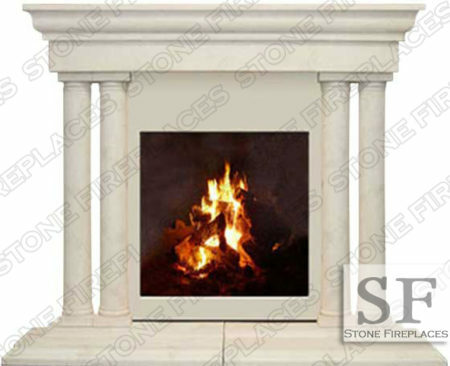 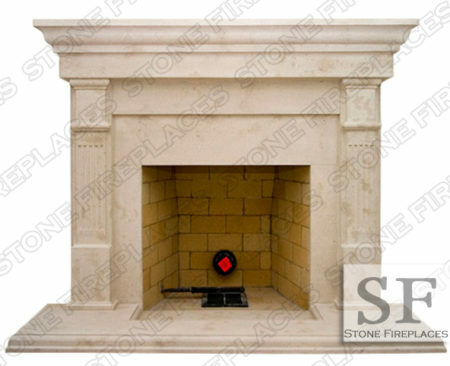 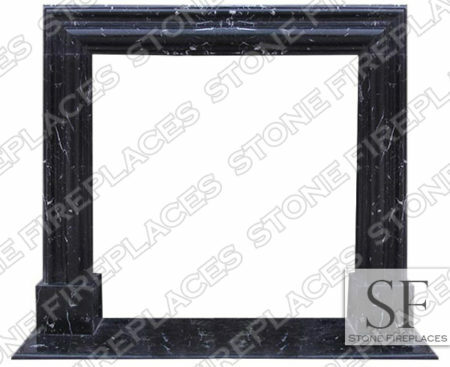 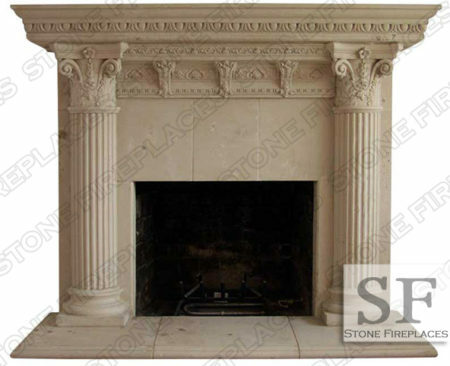 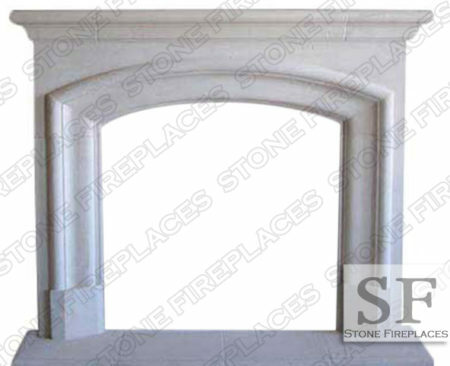 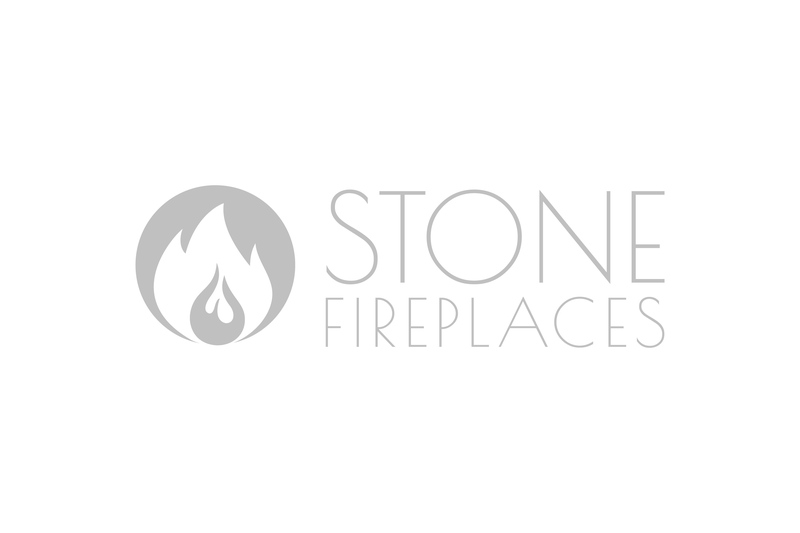 This traditional design is similar to some of the other fireplace surrounds that we offer. 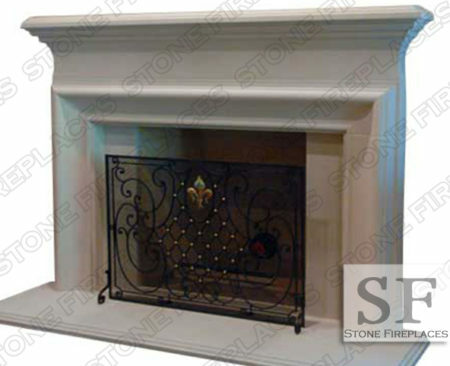 Rochester is not strictly traditional in styling allowing for it to be a great fit in a transitional design home. 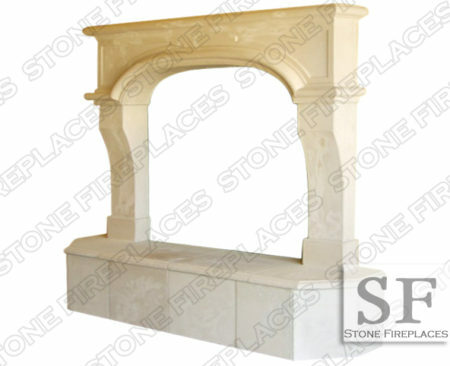 Any decor could fit well around the simple straight lines and small corbel header. 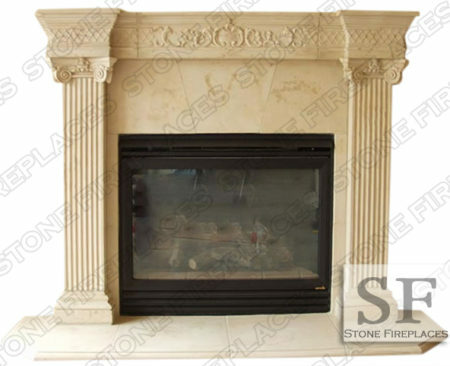 It is often in stock and can be found in the sale section. 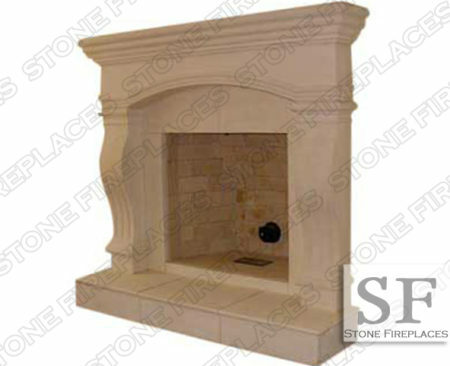 There are several different colors offered in GFRC.